Syndigo, a Chicago-based portfolio company of The Jordan Company (“TJC”), announced today that it has acquired San Francisco-based Content Analytics, an industry leader in providing content management and analytics to the consumer-retail and eCommerce industries. The combination of Syndigo’s Content Experience Hub, an industry-leading content management platform, and Content Analytics’ end-to-end eCommerce platform further strengthens Syndigo’s ability to provide accurate and verified product information across the consumer, retail and eCommerce industries. 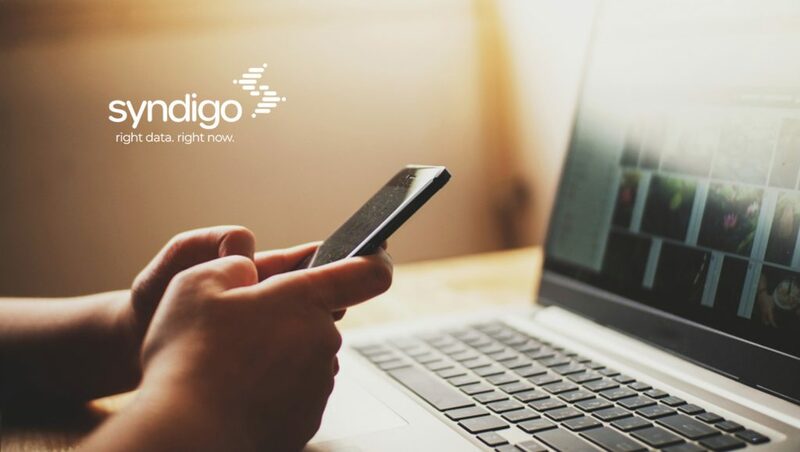 Syndigo’s solutions provide brands and retailers with an integrated platform that enables the efficient transfer of core and enhanced product attributes between brands and their customers. The terms of the transaction were not disclosed.